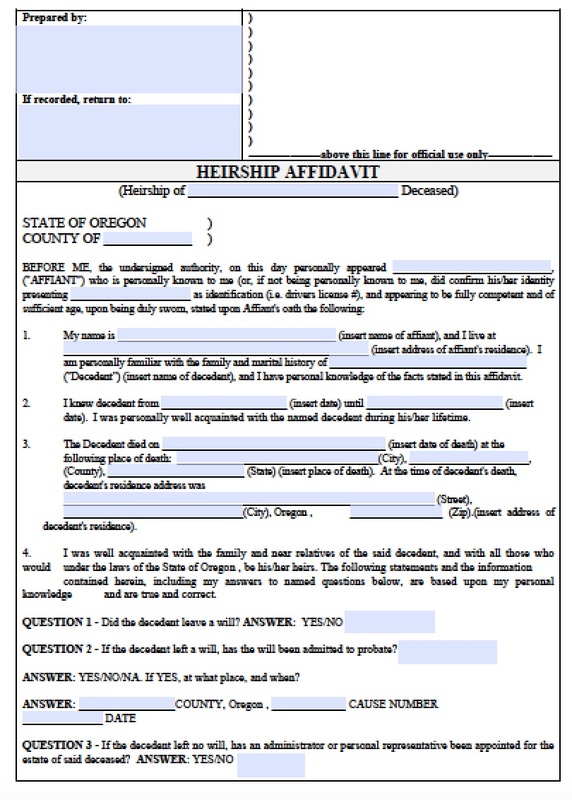 Oregon small estate affidavits may be filed by successors to claim real estate or other tangible property left by a decedent, as long as it values less than $90,000. 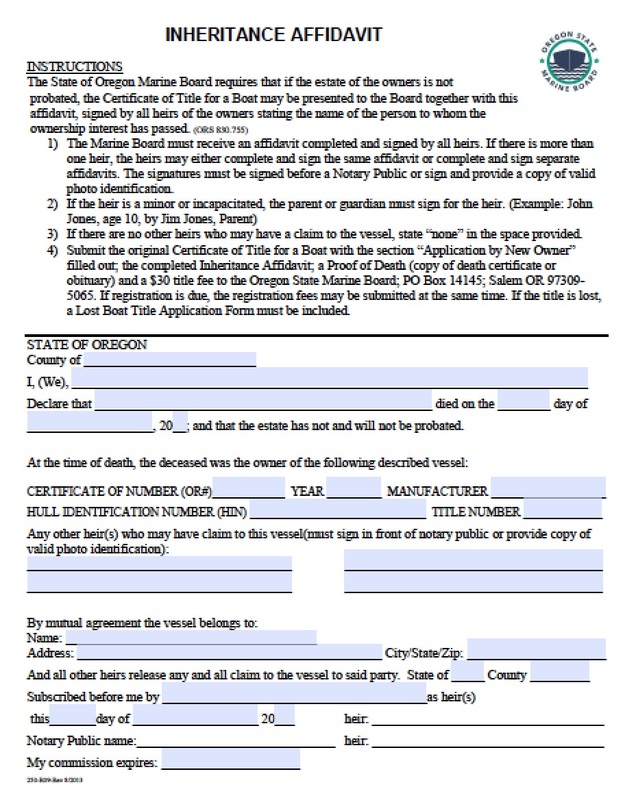 The state requires specific successors to file – surviving spouses, blood relatives, or successors listed in the decedent’s will, if there is one. Business property under a sole proprietorship or small business may also be passed down to heirs. 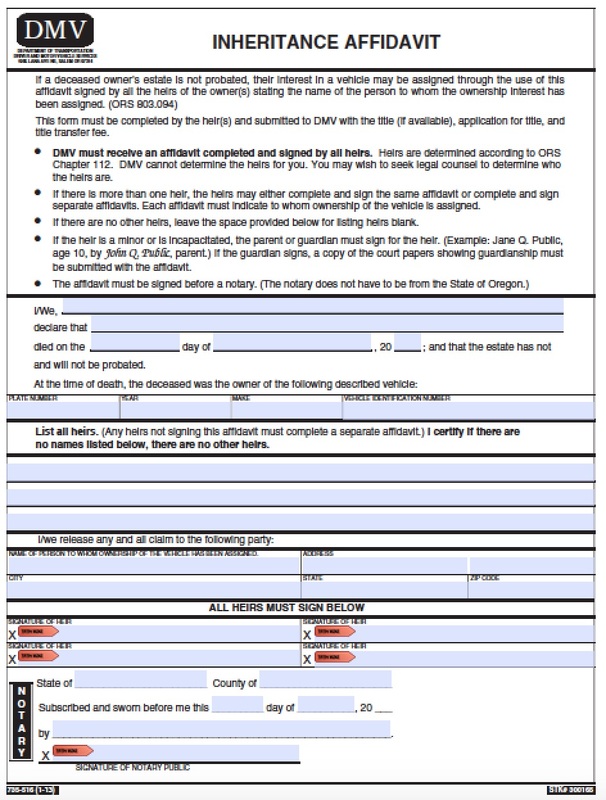 The small estate affidavit laws are governed by ORS 114.505 to 114.560.